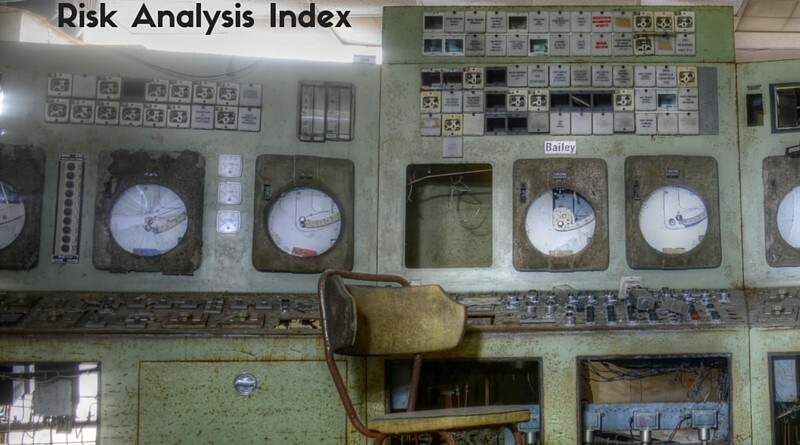 The algorithm forecasts recognized trends instead of using blanket average data that may unintentionally smooth and affect traditional risk analysis accuracy. It uses exponential regression, so the risk index range between a 9 and 8 is larger than the same range between 2 and 1. 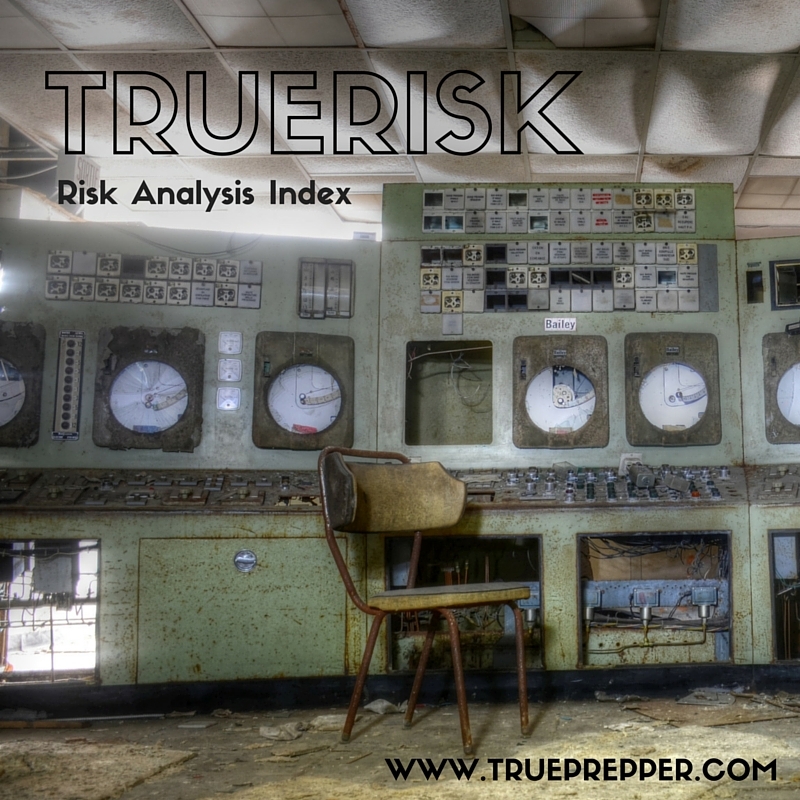 The TrueRisk level is meant to help you identify which threats to prepare for first. Level 9 TrueRisk should be a high priority threat that you should prepare for immediately, if you have not already. A level 1 TrueRisk is a lower priority threat, and should be prepared for after you have reviewed and evaluated threats with higher TrueRisk levels. The levels are suggestions as some threats are circumstantial, geography based, or avoidable. Some threats are not applicable to certain individuals based on many factors. Some threats we are not able to predict, but if you are prepared for enough other threats and hone survival skills, you may be resourceful and ready for them when they occur.